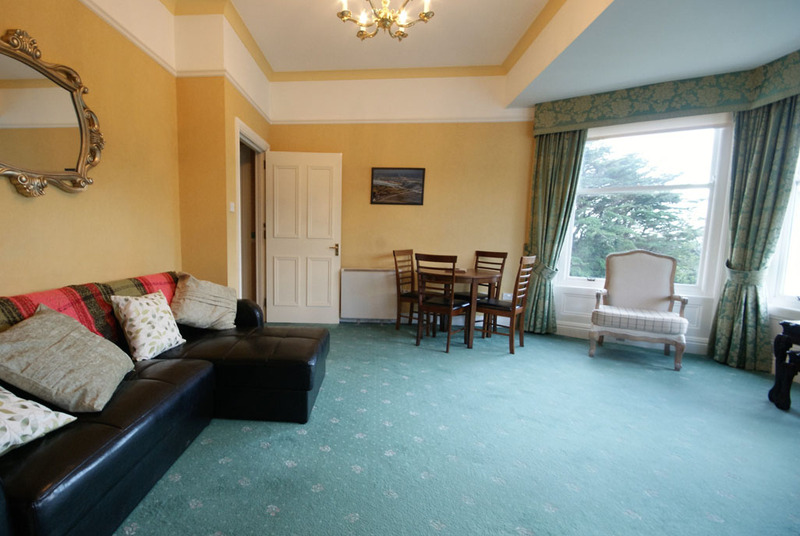 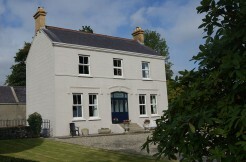 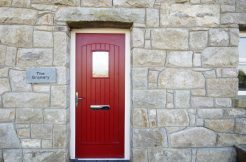 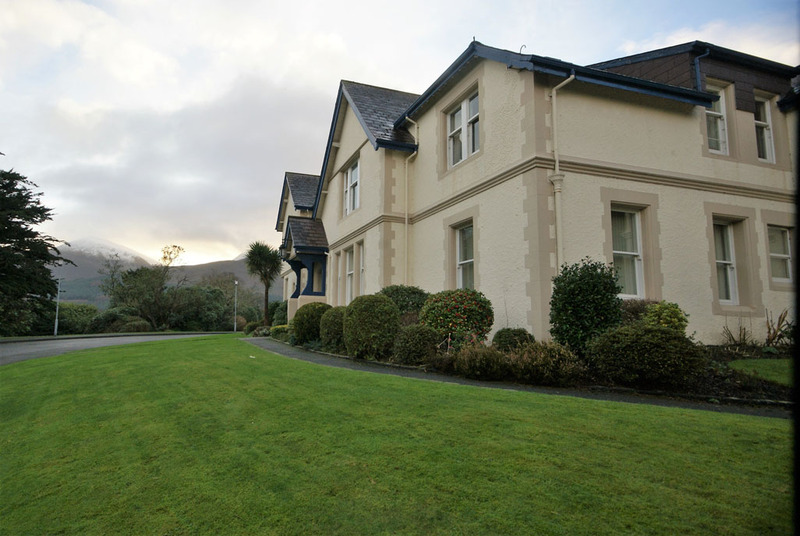 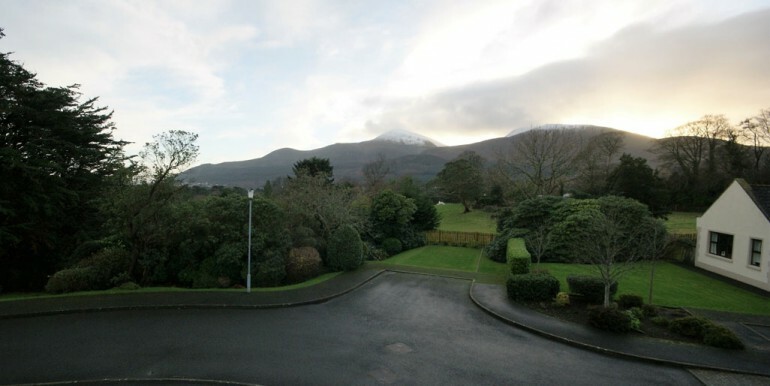 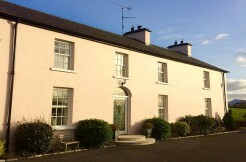 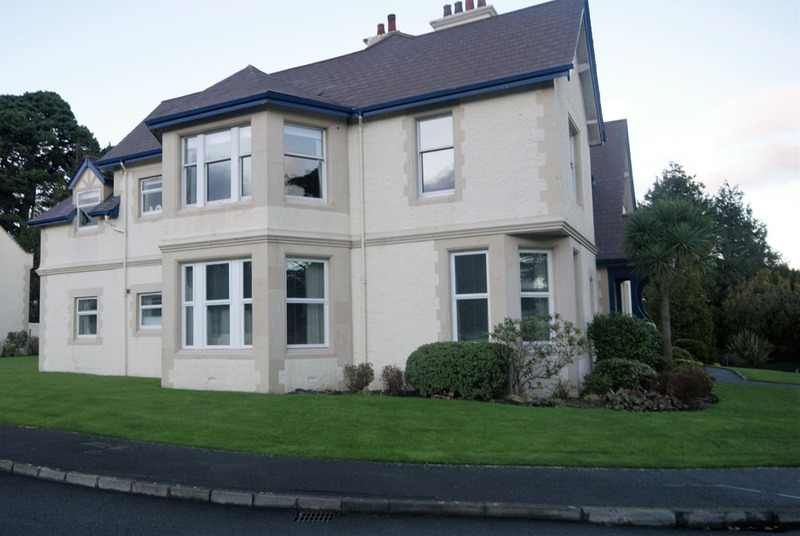 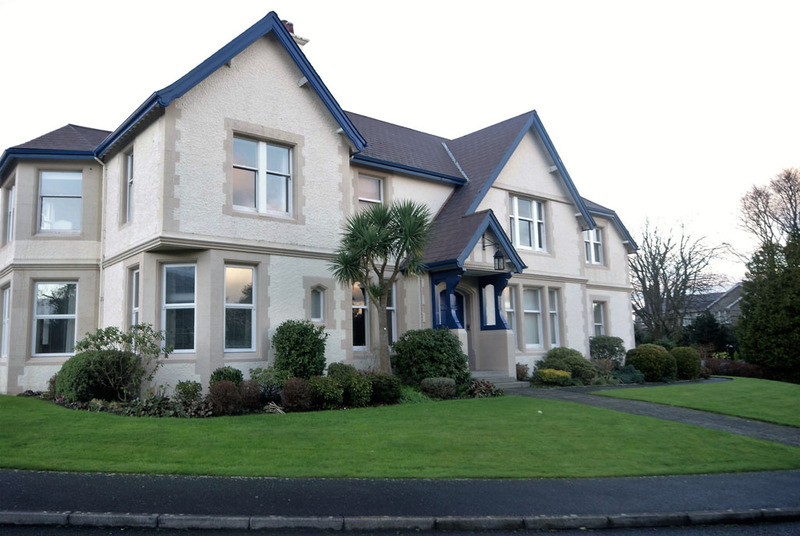 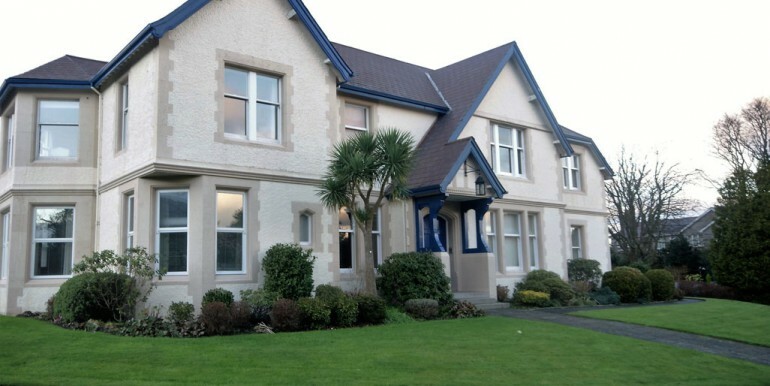 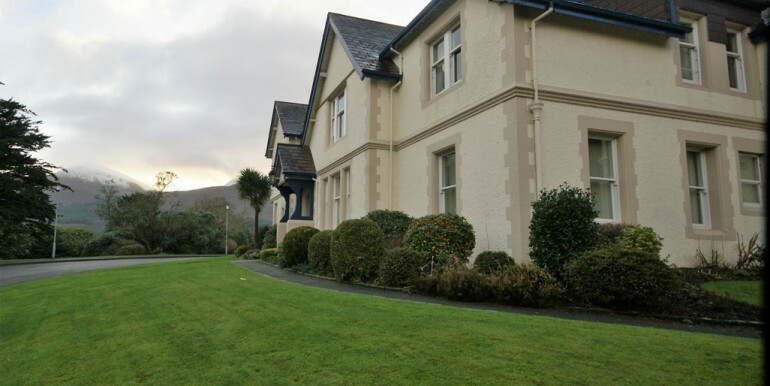 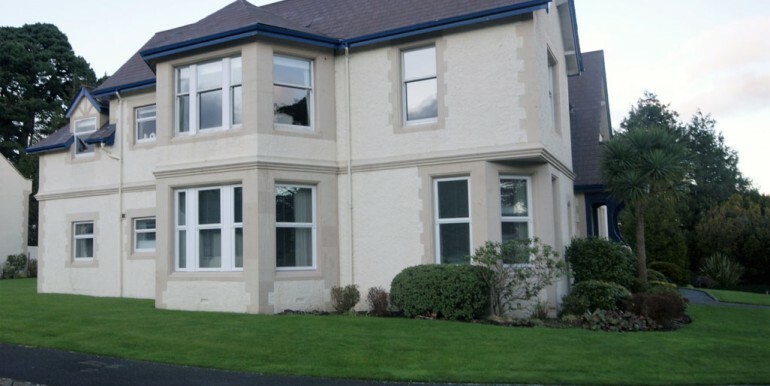 Charming period 2 bedroom first floor apartment in the 100 year old converted Strathern Lodge enjoying spectacular views of the Mourne Mountains. 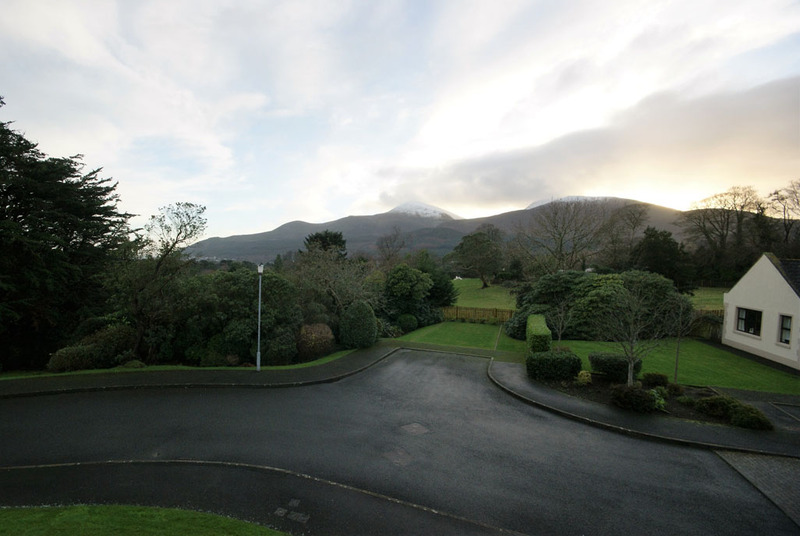 Secluded and peaceful location with mature communal gardens. 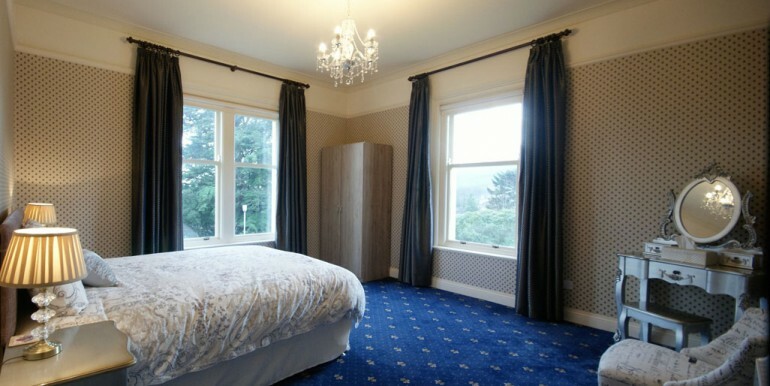 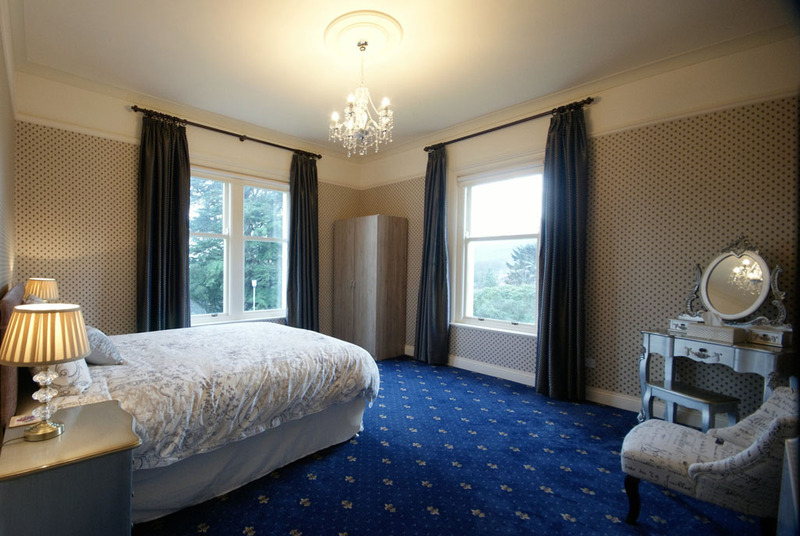 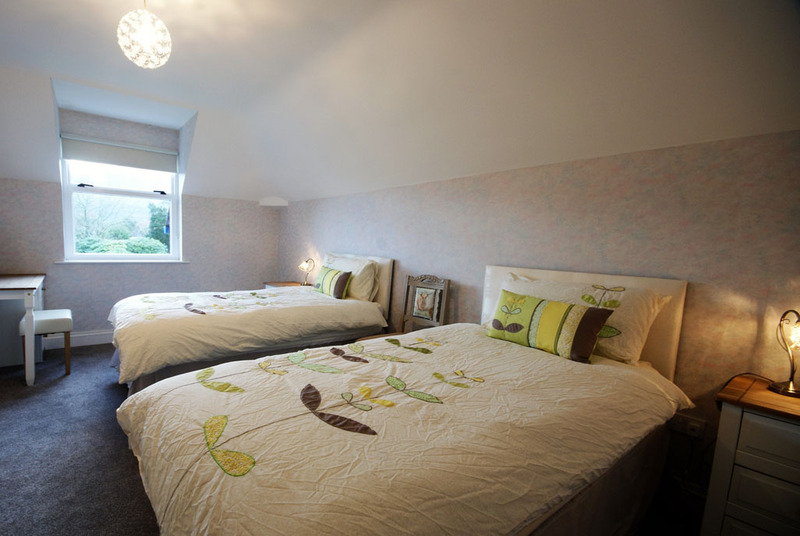 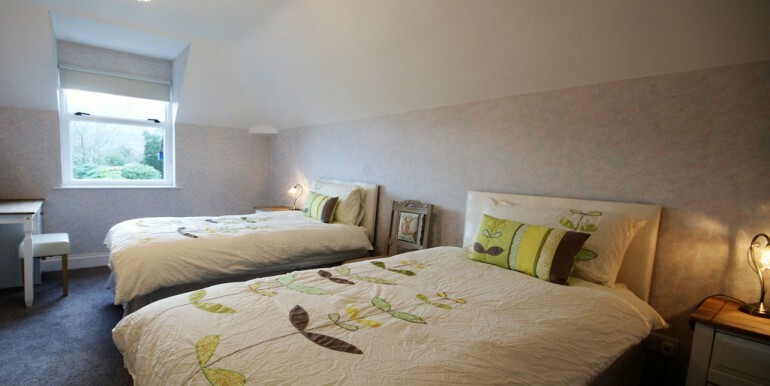 Two generous bedrooms with large living room with bay window. 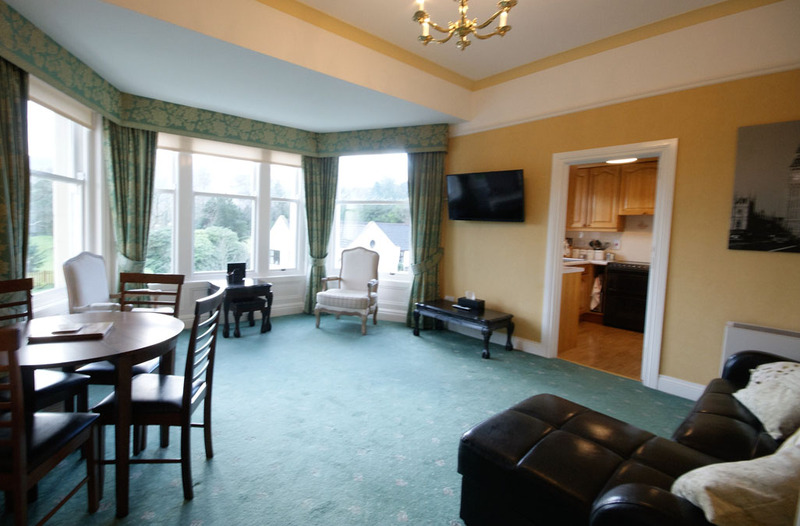 Just four apartments in The Lodge so very quiet. 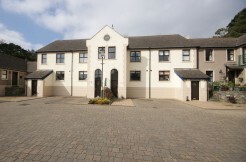 Car parking next to apartment. 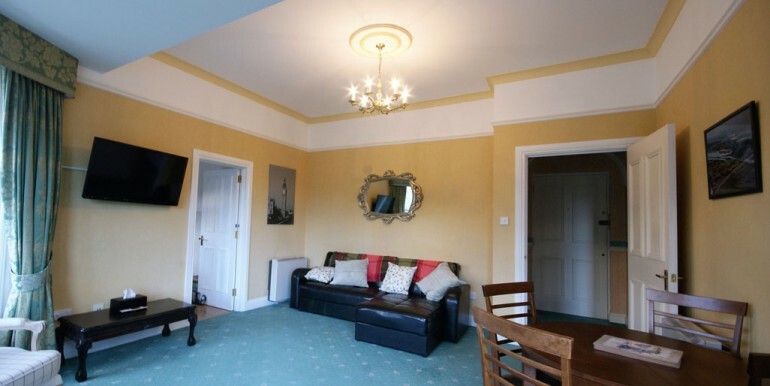 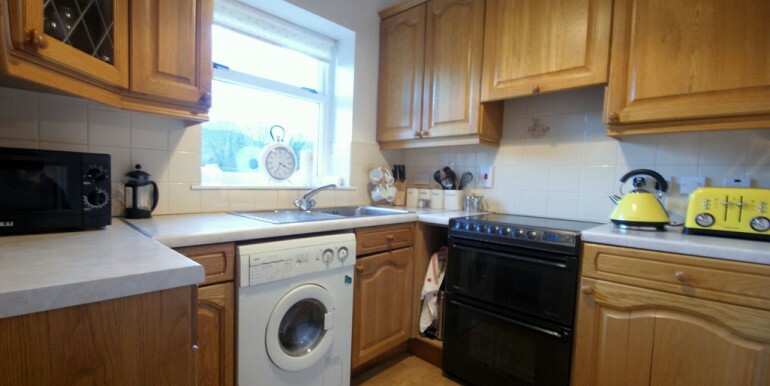 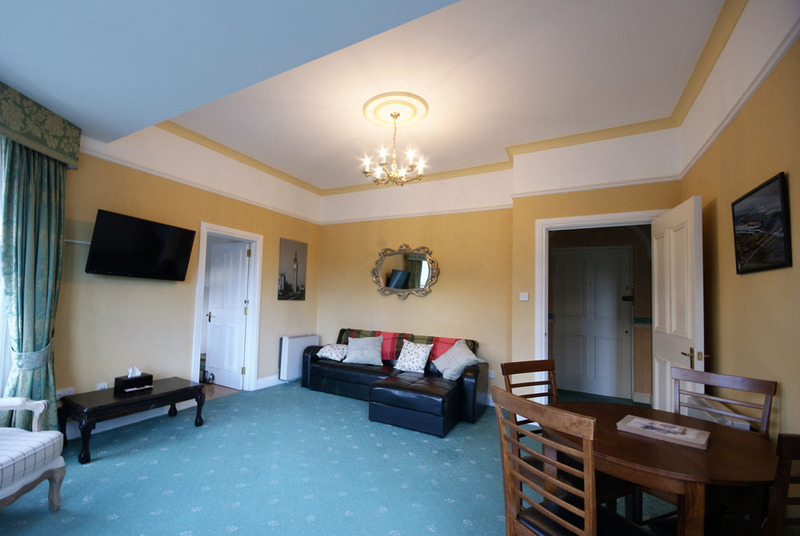 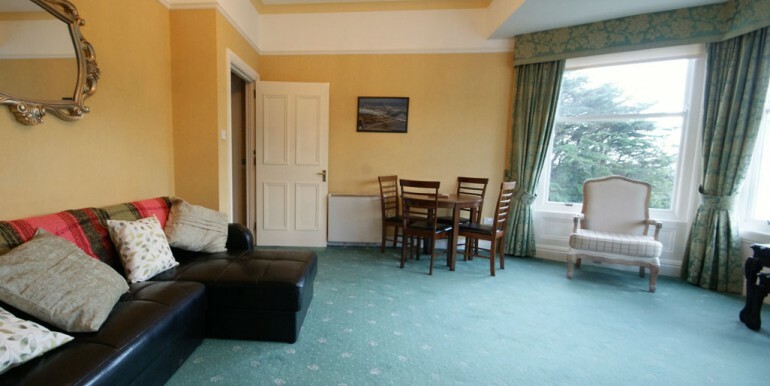 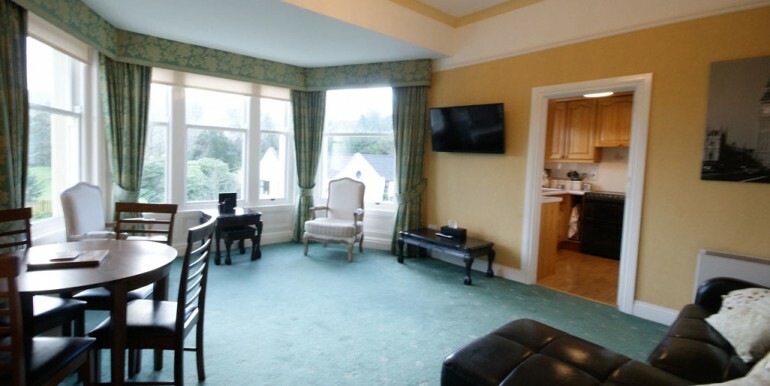 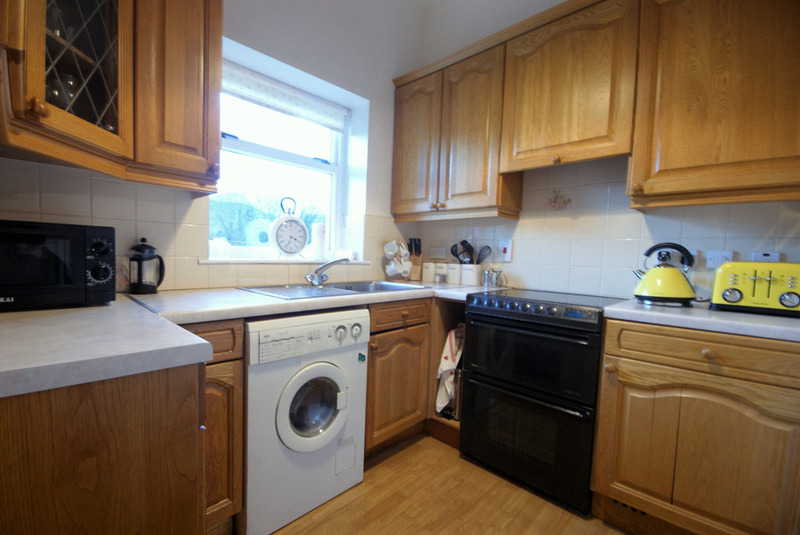 Approximately 20 minutes walk to Newcastle Town Centre and beach areas and approximately one mile to both Tollymore Forest Park and Royal County Down Golf Course. 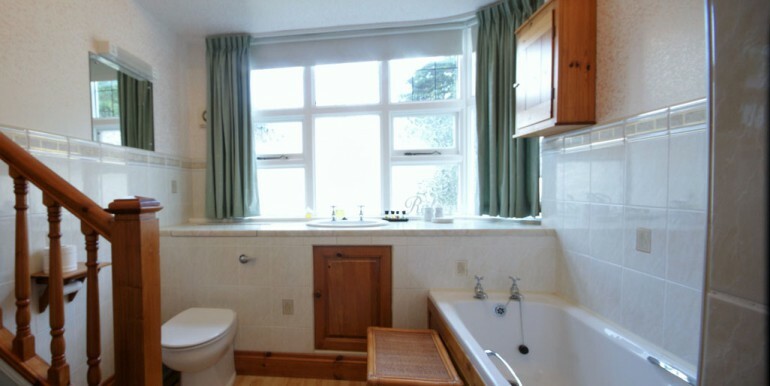 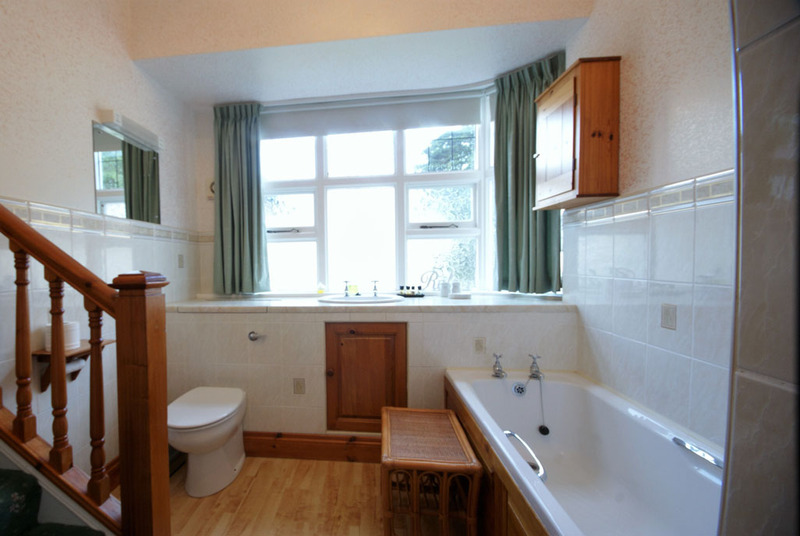 Bathroom Free standing shower, bath, WC and built in sink .